Turkish academic and journalist Mehmet Altan and his brother, author Ahmet Altan, are among seven writers and journalists facing a final hearing this week on terrorism charges for allegedly having played a role in the failed coup of July 15, 2016. The Altan brothers are accused of having given “subliminal messages” on Turkish television the night before the coup. Mehmet Altan was detained on September 10, 2016 and has remained in pre-trial detention since that date. Last month, in another case of which Mehmet Altan is a defendant, Turkey’s Constitutional Court ruled that his detention and that of another co-defendant, Şahin Alpay, constituted violations of the right to personal liberty and security under Article 19 of the Turkish Constitution and of the right to freedom of expression and the press under articles 26 and 28. However, Istanbul’s 26th High Criminal Court refused to release Mehmet Altan, stating that the higher court’s decision had not been formally communicated to it via the official gazette. 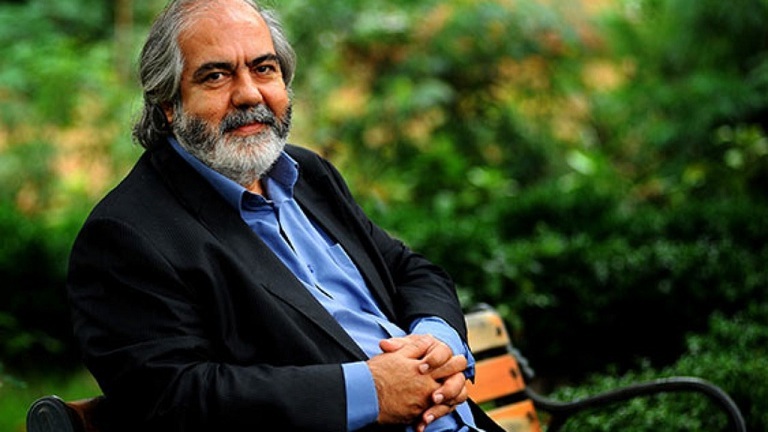 Constitutional Court decision dated January 12, 2018 found for a violation of Mehmet Altan’s “press freedom and freedom of expression” and “personal liberty and security” rights under articles 19, 26 and 18 of the Constitution with regard to his pre-trial detention and ruled for Altan’s release. Istanbul’s 26th High Criminal Court refusal to implement the Constitutional Court’s decision also constitutes a violation of Article 5(4) of the European Convention on Human Rights. 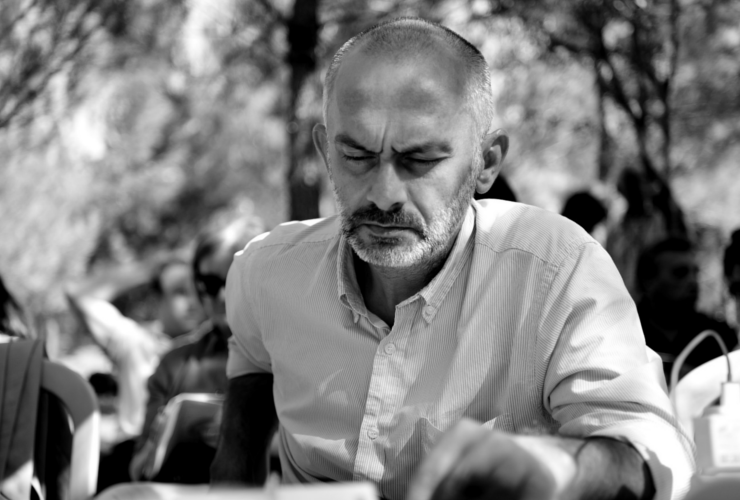 Accused on charges of overthrowing the “constitutional order” and institution of a “religious state”, Altan’s own words were altered and misquoted by the prosecutor in the latest copy of the indictment presented to the court. Shortly thereafter, on January 19, the 26th High Criminal Court affirmed its earlier decisions in Mehmet Altan’s case, claiming that the Constitutional Court had “overstepped its jurisdiction”. In court on Tuesday this week, Mehmet Altan presented his defence and decried a breakdown of the rule of law in Turkish courts. Among other points, Mehmet Altan, who faces a potential penalty of life in prison, said that the indictment presented by prosecutors this week incorrectly cited Mehmet Altan’s impugned statements and deviated from earlier versions of the document. And what is the sentence that the prosecutor, who easily, and way too easily, demands ‘aggravated life imprisonment’ over this one sentence, put in his final opinion? The words ‘than the outside world’ have turned into ‘in the outside world’. That’s one. I say, ‘its face’ but it has been changed to ‘its hand’. And the rest continues along the same corrupt premise. I will prove it with one more example. Where and how I said it, how I phrased it is unclear. The prosecutor apparently can understand it any way he wishes, then he can confidently and easily claim that ‘I stated’ whatever it is he understood and put it in his final opinion. And finally, he can demand a ‘life sentence’. This is not the first time that fair trial concerns have been raised with respect to the Altan brothers. In the Taraf trial in September 2016, pages from an indictment against former Cumhuriyet Editor-in-Chief Can Dündar — including Dündar’s name — were copied into Ahmet Altan’s indictment. In an article entitled “Copy paste justice versus the facts”, Veysel Ok, a lawyer for Ahmet Altan, criticized the prosecution’s practice of copying and pasting parts of indictments used in previous cases. According to local media, Ok said his legal team “will be questioning the legal basis of an indictment directly copied from another indictment and an opinion statement prepared by another prosecutor without citing any sources”. The International Press Institute (IPI) remains deeply concerned about the failure to uphold proper judicial procedure in the cases of the Altan brothers and others. This week’s hearing was moved from Çağlayan courthouse in central Istanbul to Silivri prison, located more than an hour outside the city. Following this move there was a marked absence in foreign diplomatic presence among the court observers, in contrast to previous hearings. On Friday, February 16, at the final session of the hearing, verdicts for all 7 defendants are expected in an historic first decision in cases against journalists facing allegations related to the attempted coup.